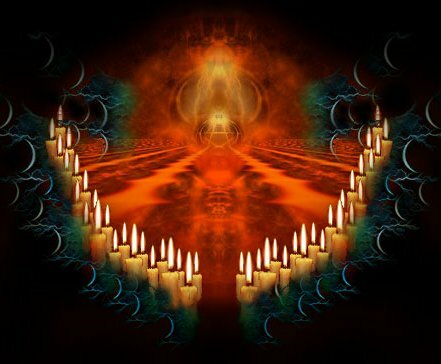 Samhain is a day that we honor those we love that have passed on. There are many ways to honor the dearly departed, it is up to each person to honor in thier way that represents their bond to their loved ones that have crossed over. Reflecting on Halloween years ago, I arrived at the thought that Halloween is more than giving out candies to delighted children. Halloween offers a different aspect of giving. I relected that Halloween is the one time of the year that Strangers open up thier doors to other strangers and GIVE without expecting anything in return. Any other event there is expectation attached to giving, but not Halloween. The festivities of Halloween truely represents presenting others with a treat of giving free of all expecations. This is one of my favorite poems. At the ending of the year. And hear your voice upon the breeze. And hear your footsteps in the hall. As the portal opens wide? Most recent dead, I pray, abide. Palm to palm while waiting there. Western Society and Christianity calls this day Halloween, however before Christianity was Samhain the Halloween culture can be traced back to the Druids, a Celtic culture in Ireland, Britain and Northern Europe. 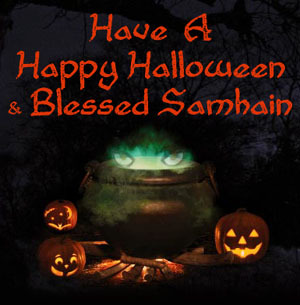 The Roots of Halloween lay in the feast of Samhain, which was annually on October 31st to honor the dead. 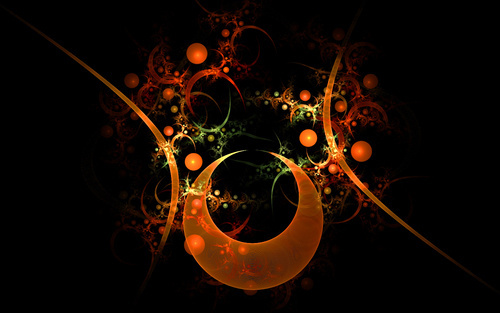 Samhain signifies “summers end” or November. Samhain was a harvest festival with huge sacred bonfires, marking the end of the Celtic year and beginning of a new one. The Ancient Celts believed the souls of the dead roamed the streets and villages at night. Since not all spirits were thought to be friendly, gifts and treats were left out to pacify the evil and ensure next years crops would be plentiful. This custom evolved into trick-or-treating and what is known and celebrated as Halloween or all Hallows Eve. Many of the celebrations that Christians celebrate or observe are from the tenets of paganism around the world of the different ethnicities and cultures. Christianity is the newer religion. Before Christianity there were the different demonstrations of how people around our vibrant world hailed to the great spirit and in all actuality our ancestors hailed to a Goddess of different names before they ever hailed to a God let alone a Christian God and before there was ever the ideology of Christianity as a religion. When you look at the cultures of each nation and races of people that live in this universe they were never Christian at the beginning. As in today’s world people are looking to go back to the beginning of their ancestral beliefs and not the spoon fed beliefs of religions that were thrust and forced upon humans as fear mechanisms of control and inequality. According to Christian beliefs we are all made in the image of God, so if we are all made in that image, we can see that God/ess as we will as unique inspired individuals. All of us are individually unique in our DNA and an inspiration of the great spirits light. I personally like to go with both my Native and Irish ancestry roots when it comes to my personal spirituality. After journeying for a long time in the many religions, I found I was the most comfortable and at peace with my Native and Irish Ancestry in regarding spirit and the creator. As always I remain to be Eclectic in my personal spirituality and religion. Aboriginals refer to the higher being as “The great spirit”, they have no gender and no color attached to their knowledge of the creator. ( Aboriginals btw were the very first of humans to even believe in the creation of humans through a higher spiritual being, as well as Natives were the first to believe in life after life or as they say on earth life after death.) I love the thought of how Aboriginals revere the creator in simplicity ,yet still appealing to a higher power of creation. 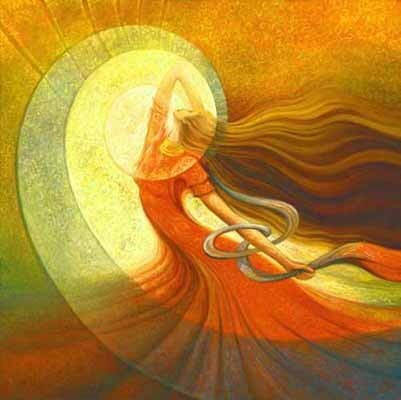 I also like to view my God/ess as a female in definitive terms of body presence but not in spirit light. The world has been ruled for centuries by the hegemonic dominance of the male gender that everything and every belief was revered in the masculine identity of humanness and the female was ignored. Yet it is the females that give life through their bodies. In fact scientifically and biologically men have very little to do with procreation according to biology professors. LOL. It is women that bring forth life not men. 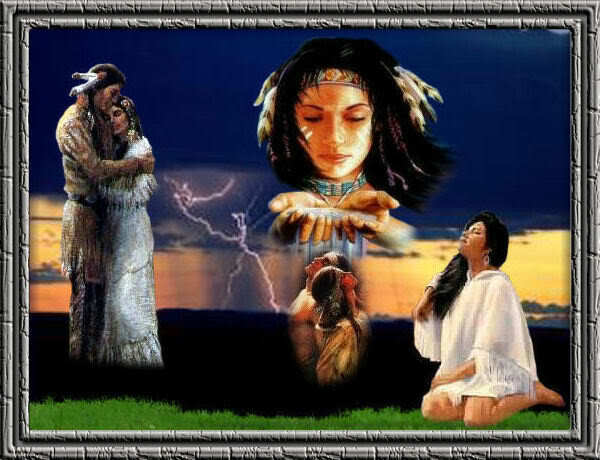 In that essence I view my God in a female aspect of the great spirit not male. I also see that God as my native ancestry as a great spirit with no skin color, just a beautiful uncontested spirit of light and power who created all of us as equals and to have us journey and aspire to the greatness of the Goddess the great spirit. ( btw God can be female). 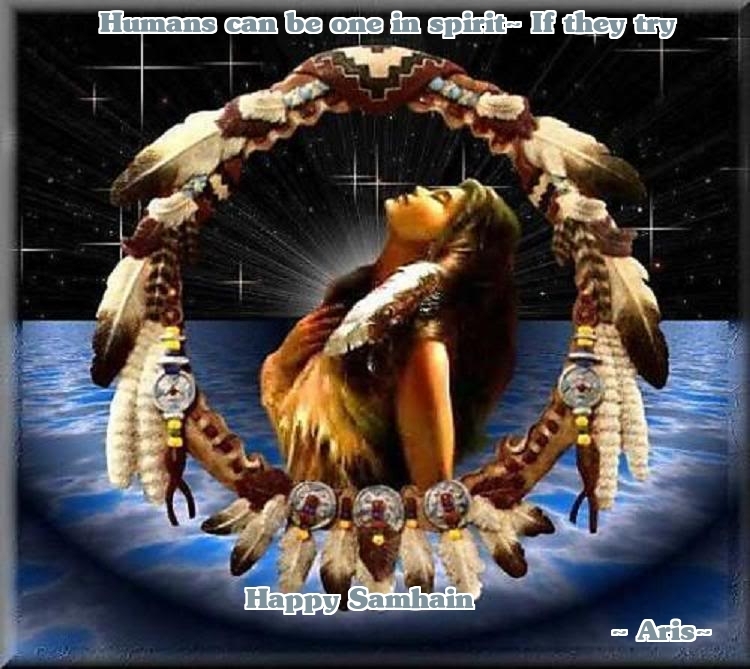 Samhain (Scots Gaelic: Samhuinn) literally means “summer’s end.” In Scotland and Ireland, Halloween is known as Oï¿½che Shamhna, while in Wales it is Nos Calan Gaeaf, the eve of the winter’s calender, or first. With the rise of Christianity, Samhain was changed to Hallowmas, or All Saints’ Day, to commemorate the souls of the blessed dead who had been canonized that year, so the night before became popularly known as Halloween, All Hallows Eve, or Hollantide. November 2nd became All Souls Day, when prayers were to be offered to the souls of all who the departed and those who were waiting in Purgatory for entry into Heaven. Throughout the centuries, pagan and Christian beliefs intertwine in a gallimaufry of celebrations from Oct 31st through November 5th, all of which appear both to challenge the ascendancy of the dark and to revel in its mystery.